The new Google Nexus 7 tablet has been available in the US for a while now, and now the tablet is available in the UK, plus some other countries which include France, Germany, Spain and Japan. 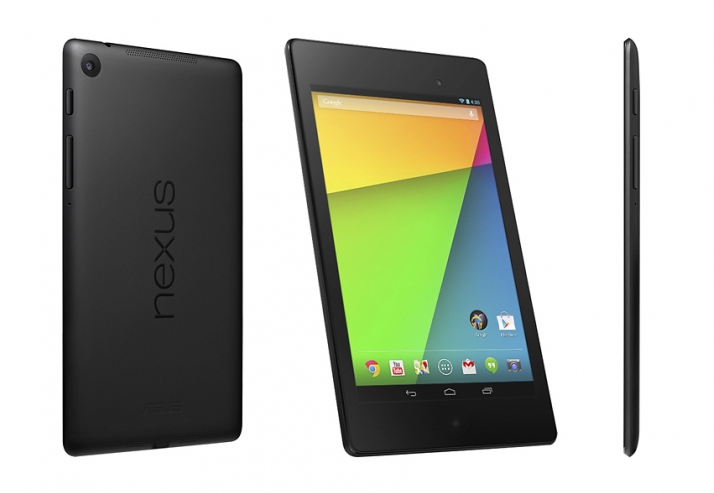 Both the 16GB and 32GB models of the Nexus 7 are now available in the UK, the 16GB model retails for £199.99, whilst the 32GB model retails for £239. Nexus 7 is powered by a Qualcomm Snapdragon Squad core4 Pro processor, it also comes with 2GB of RAM and a choice of either 16GB or 32GB of storage. 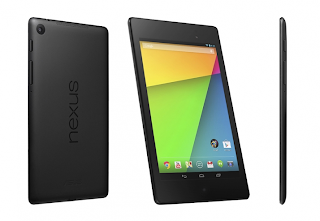 Others specifications on the Nexus 7 include a 7 inch full HD display with a resolution of upto 1920 x 1080 pixels. This device also features a 5 megapixel rear camera and a front facing one of 1.2 megapixel, plus GPS and NFC.